13:50 Chris asks if you had 10 sites that would give you links would you opt for long tail or big hit? 14:54 Newsletter 4 dropped – go buy some books, will you? 16:30 Next week’s show will be out early on Monday – we have a big surprise for you. 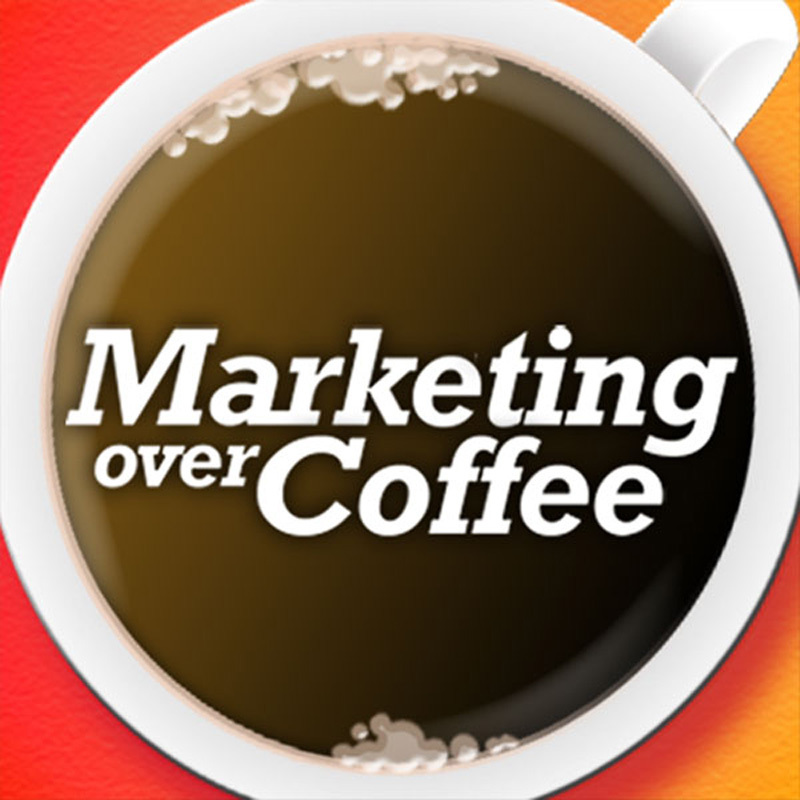 Marketing Over Coffee Award Nominees – Vince is surprised we’re asking people to chip in. Go Amver! 22:25 Question of the Week: How much of Google Analytics are you actually using? What percentage? Get yourselves a UK Amazon affiliate ID too, and add [UK] links after the amazon.com ones. Then you can monetize more of your audience.